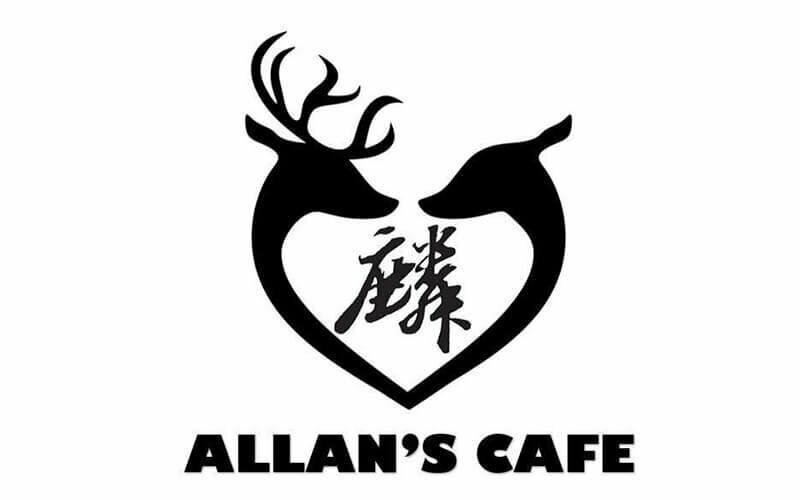 Allan's Cafe, is a local coffee house offering patrons a quiet place to chill, relax and have a good time with friends or family over breakfast, brunch, or lunch. Serving up lavishly refreshing coffee to either get patrons up and running for the day or to drink while enjoying golden hour in the evening. 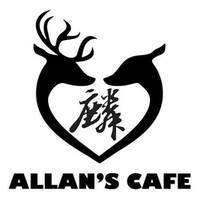 Apart from coffee, they make a myriad of Western and local dishes that include, grilled chicken chop, fried chicken rice, and more.